The other day I asked my husband what he wanted for dinner. Now what this really means is: pick a side and a starch. In our house we hardly ever have a traditional salad. 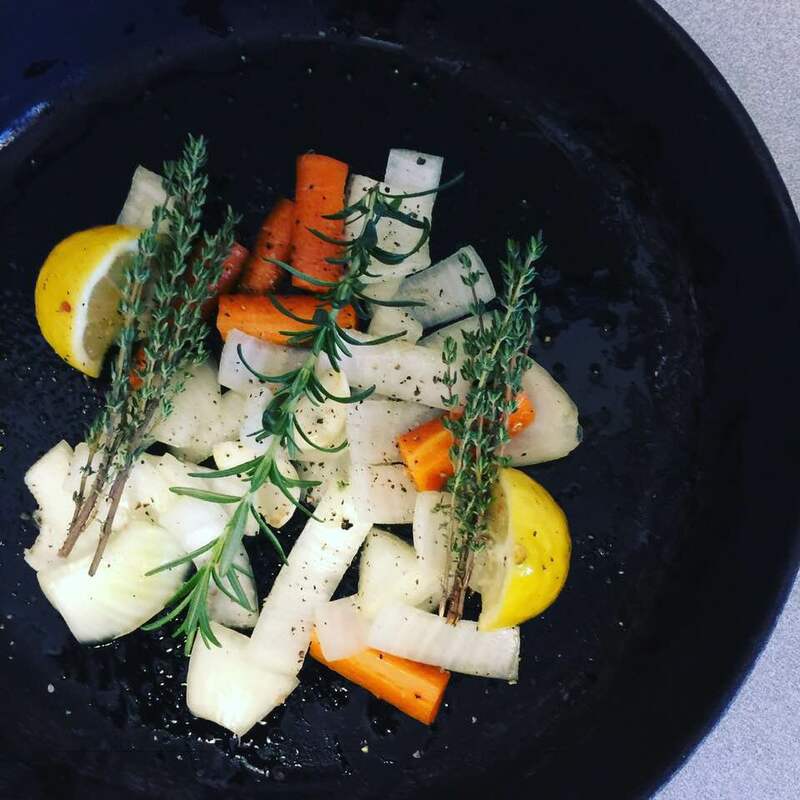 I found that with my boys they eat tons of vegetables if I just chop them up in toddler sized pieces, put them on a plate, and serve it with Ranch dressing. Anyho, so I asked Nathan what he wanted for dinner. He asked for grilled chicken and my cilantro-lime rice. While I am making dinner, I remember that a few weeks ago when I made this dish we really wanted a sauce to go with it. Actually, it was when I was making the cilantro lime rice with some grilled fish. I remembered that the dish was good, but almost begging for a sauce … A nice cool and creamy element to the dish. Obviously, I had a lot of cilantro and lime on hand so I pulled out the food processor and got to work. 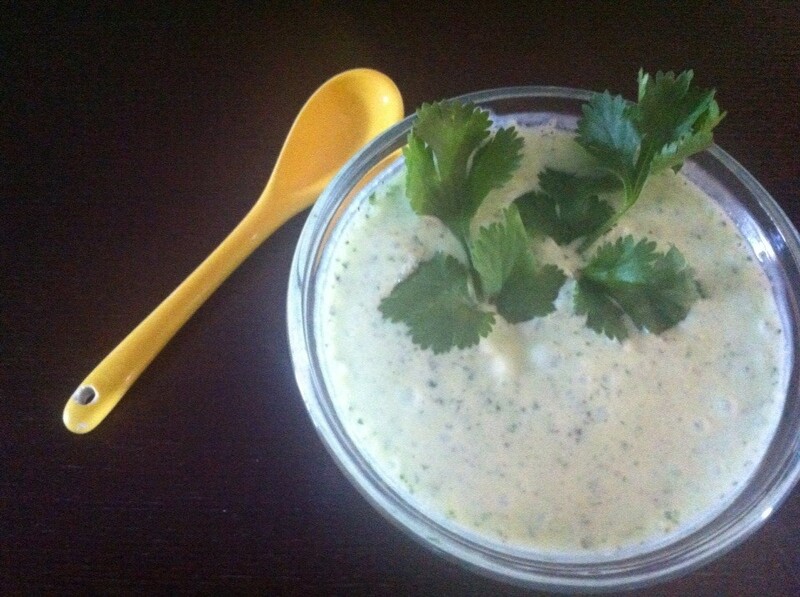 I came up with a cilantro and lime yogurt sauce. This sauce is ridiculous. I wanted to eat it by the spoonful. Ok, I did once. 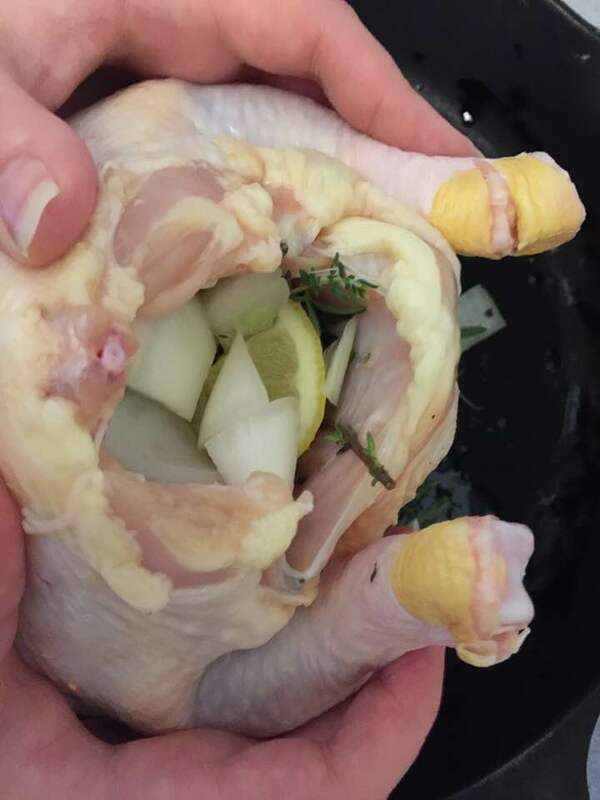 Are you ready for the recipe? I actually measured this time so I could out the recipe. It’s quick and easy too! I made it while my chicken and rice were cooking, and still had time to chop up all our veggies before it got done. 1. Place all the ingredients in the food processor. 2. Pulse until the cilantro is well blended in the sauce. 3. Pour into a bowl and serve over chicken, fish, or protein of your choice. 4. Stop licking the spoon and go eat your dinner! • The yogurt I used was just plain (full fat, baby) yogurt. If you use Greek yogurt, you may need to thin it out with a splash of milk if the sauce isn’t the consistency you want. 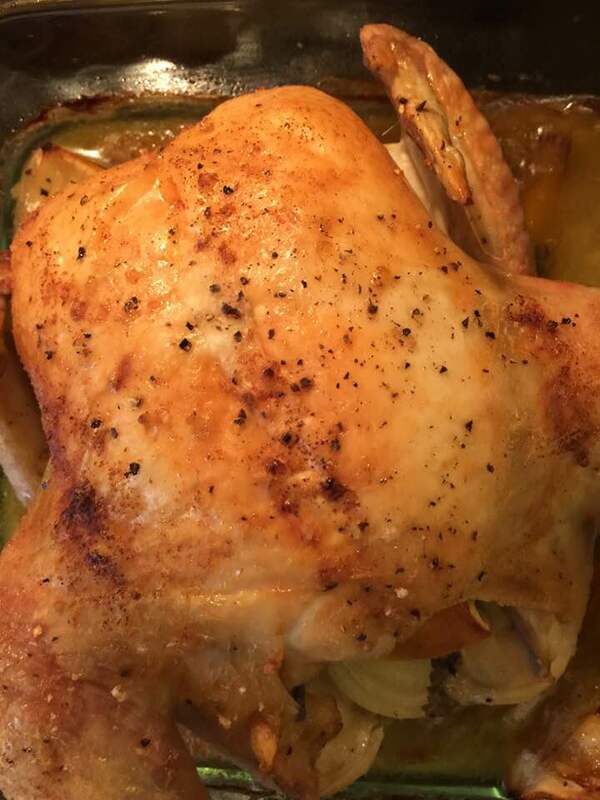 • When I made this I used 2 cloves of garlic and it was just a tad strong for me. Don’t get me wrong, I loved the sauce, but the garlic lingered long after dinner. So, if you like a light garlic taste then just start with 1 clove. • I normally skip a dressing with my veggies, but I ended up using this not just on my chicken, but as my dressing for the vegetables too! What other ways can you see yourself using this sauce? Any other variations you want to try?